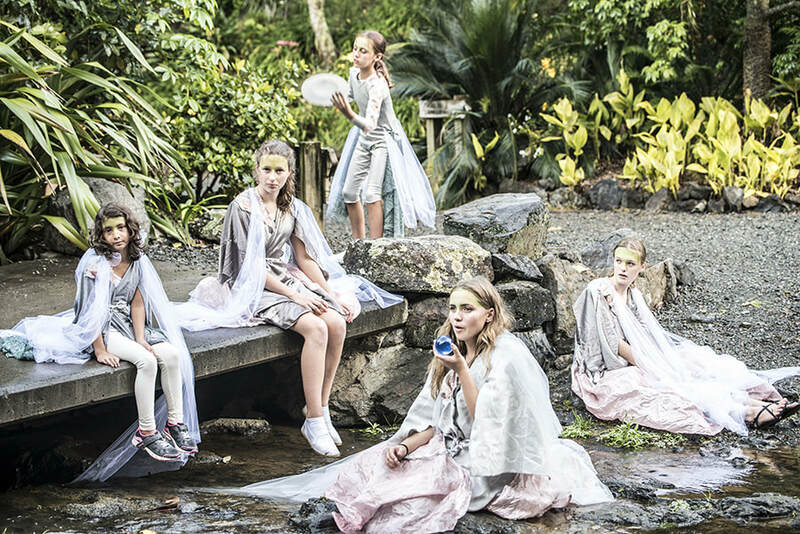 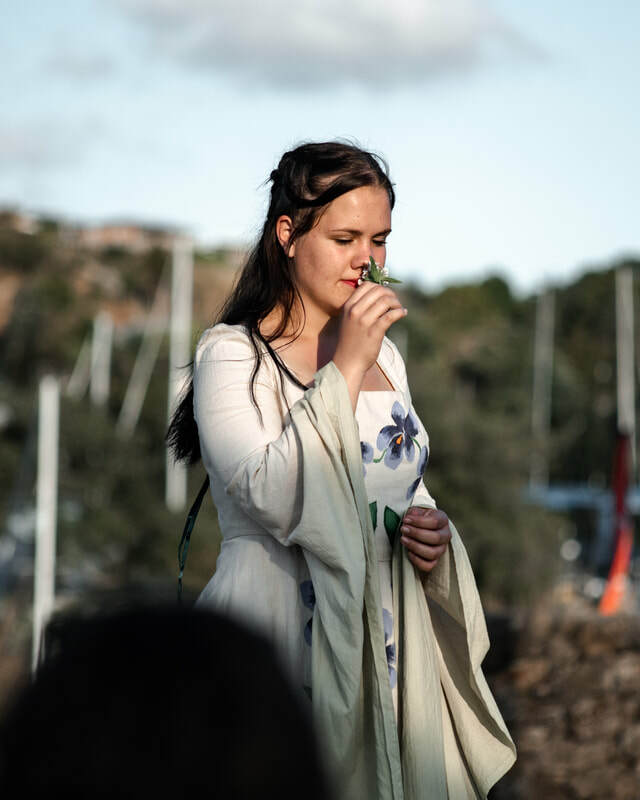 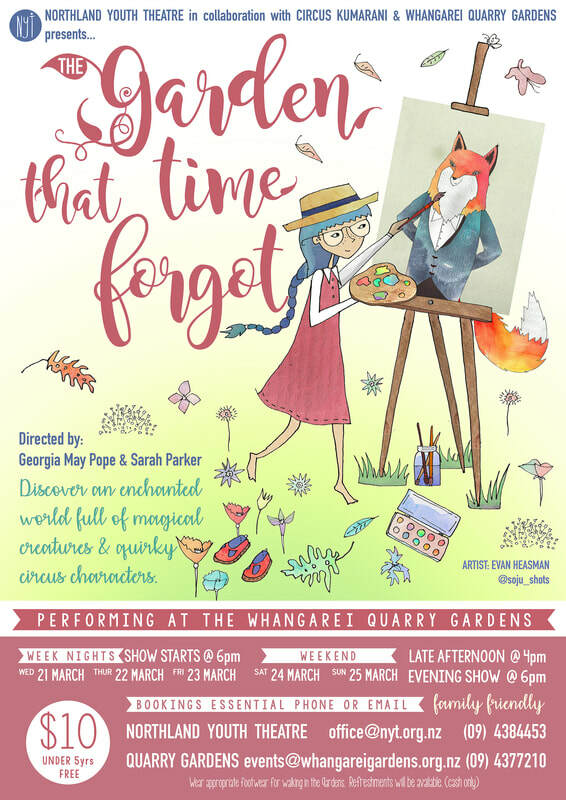 In December 2018 we returned to the Whangarei Quarry Gardens to perform 'the Garden that Time Forgot' Directed by Georgia-May (Pope) Russ and Sarah Parker. 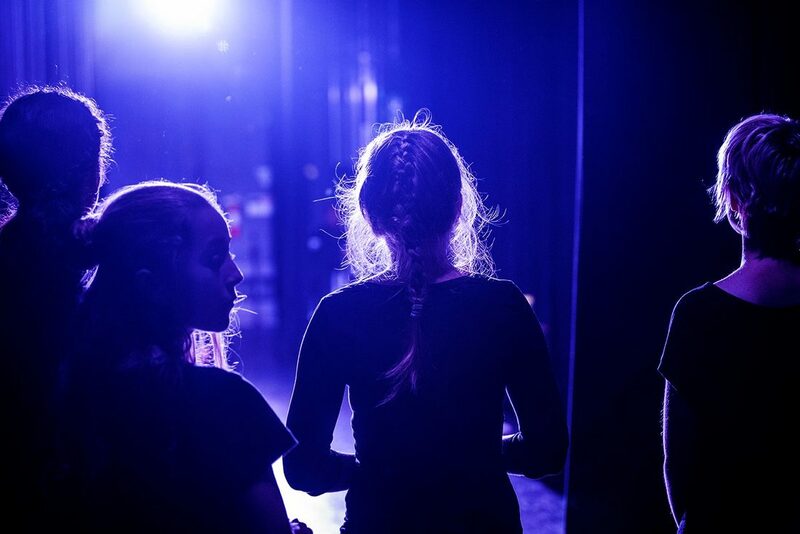 This time around the weather gods smiled on us with sunshine, and we had a successful run. 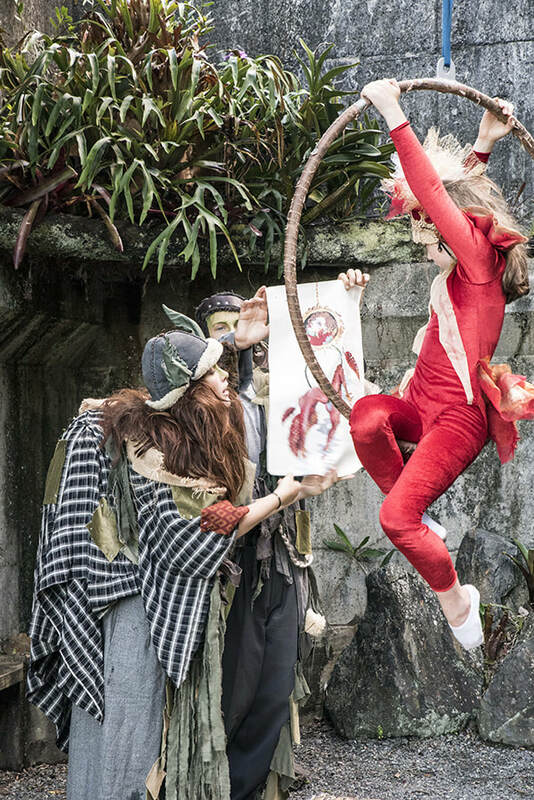 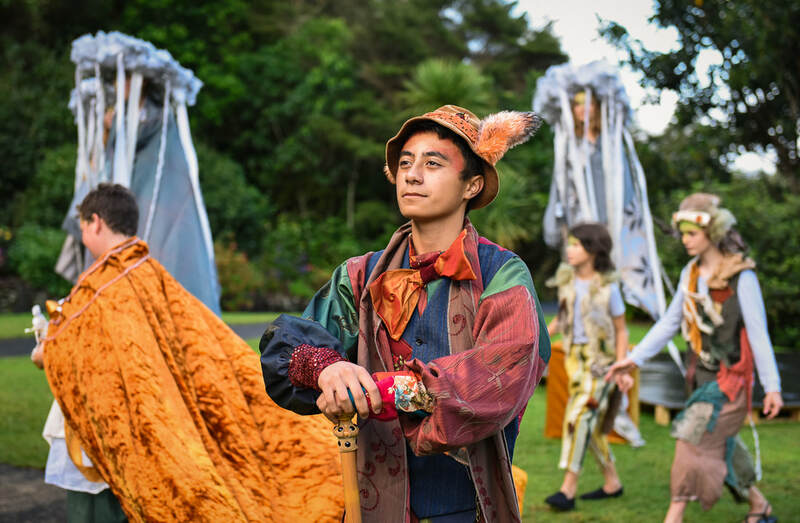 A magical collaboration between NYT, the Whangarei Quarry Gardens and Circus Kumarani. 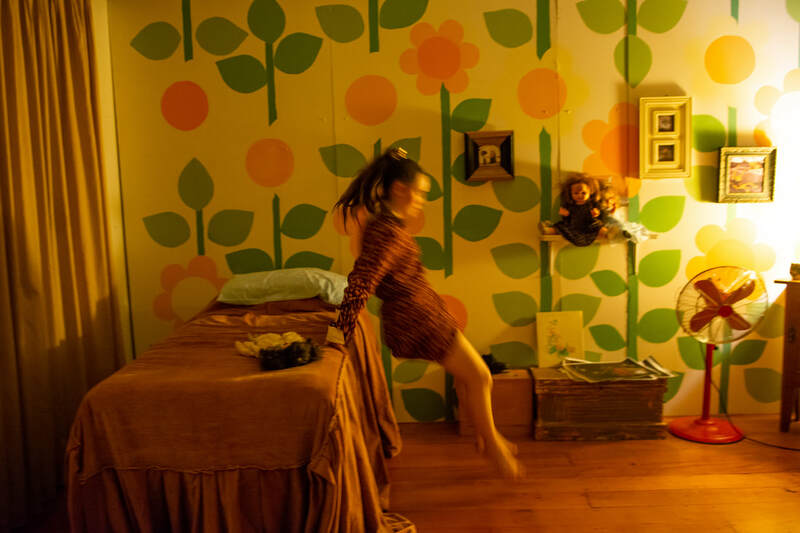 - Photos by Kerry Marinkovich. 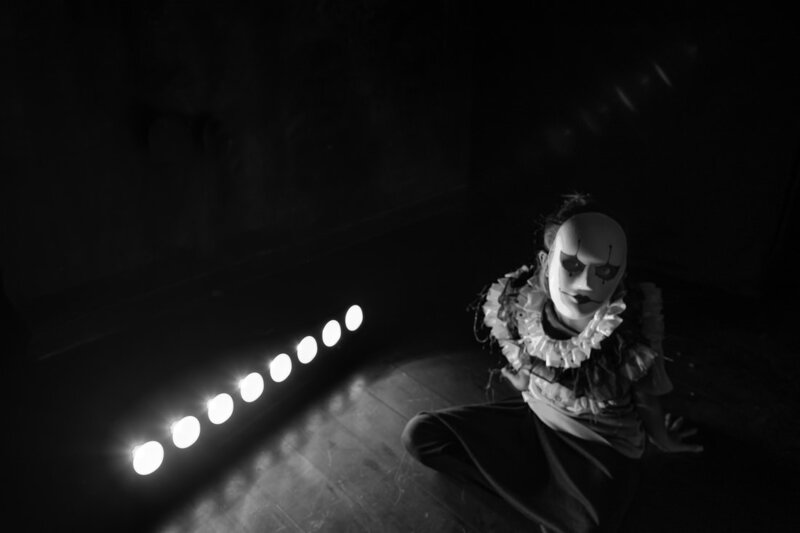 Kerry Marinkovich took some amazing professional photos of this performance. 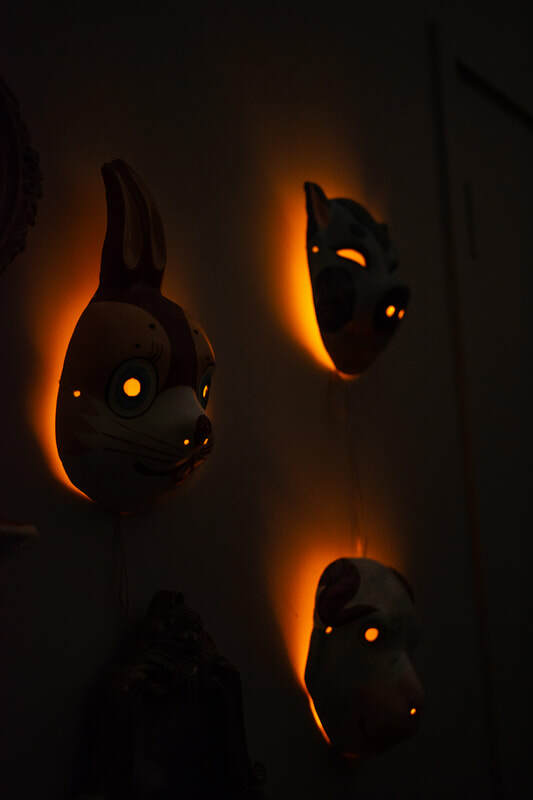 Click the orange button below to check them out. 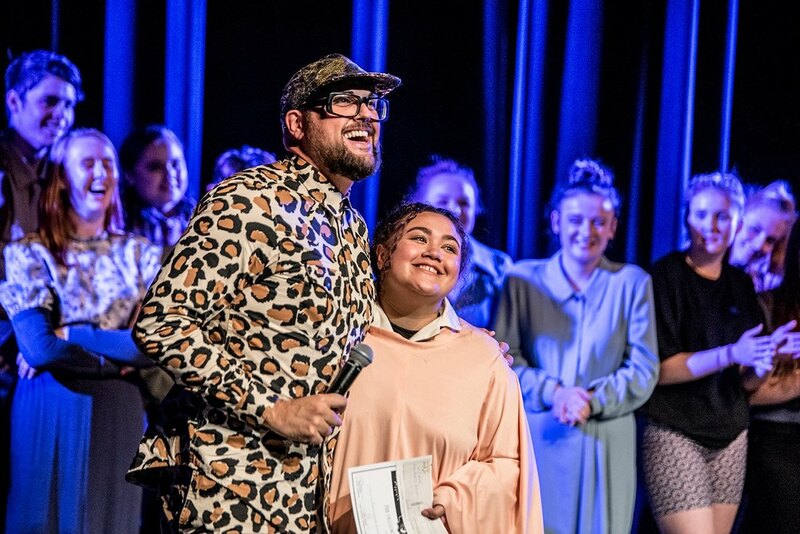 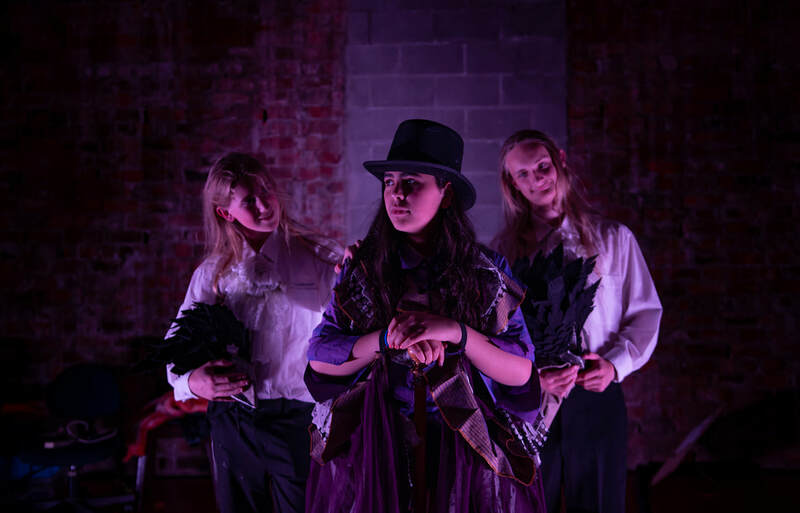 This year Fright NYTe was held at NYT on Bank Street, directed by Naomi Bromberg and assisted by Hayley Clark and a cast of 21 terrifying teens. 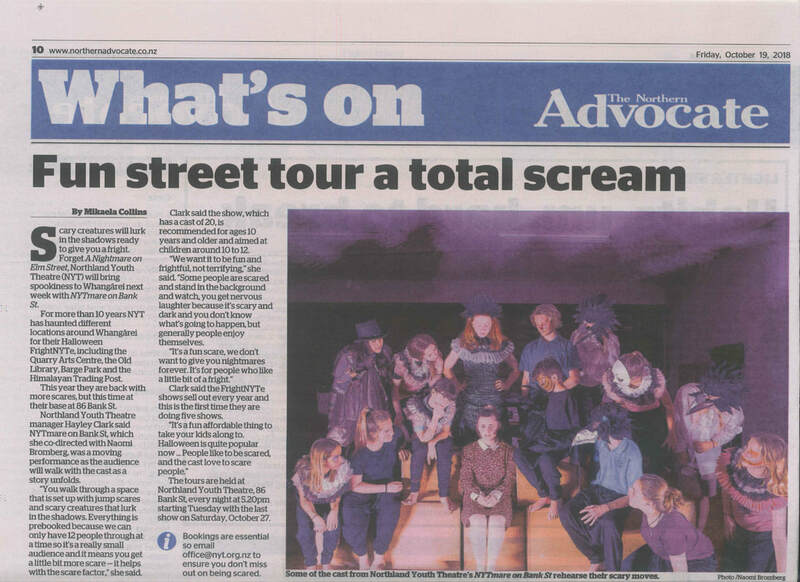 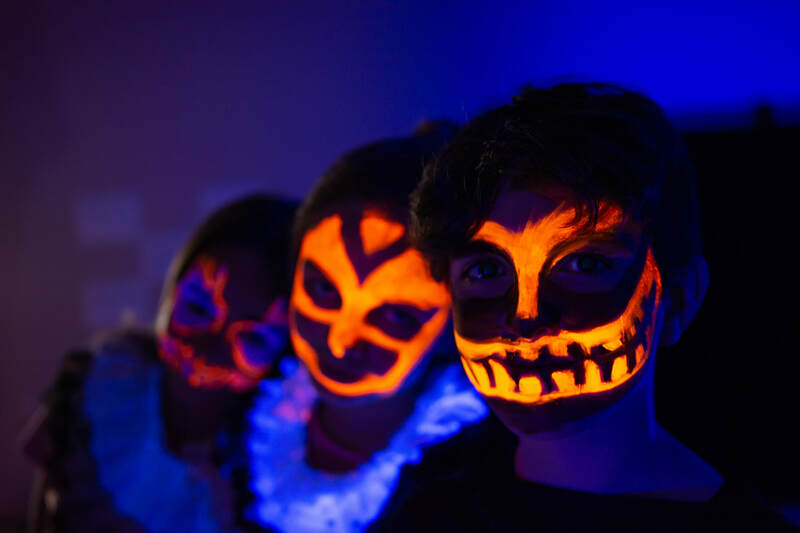 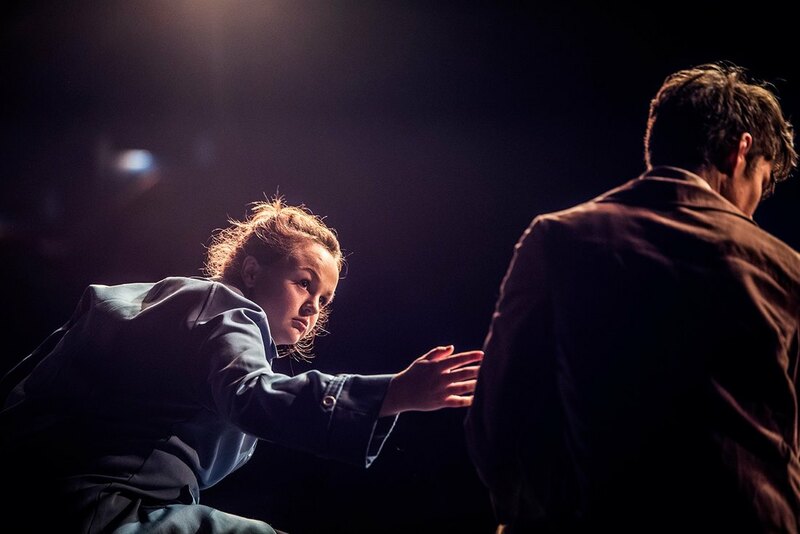 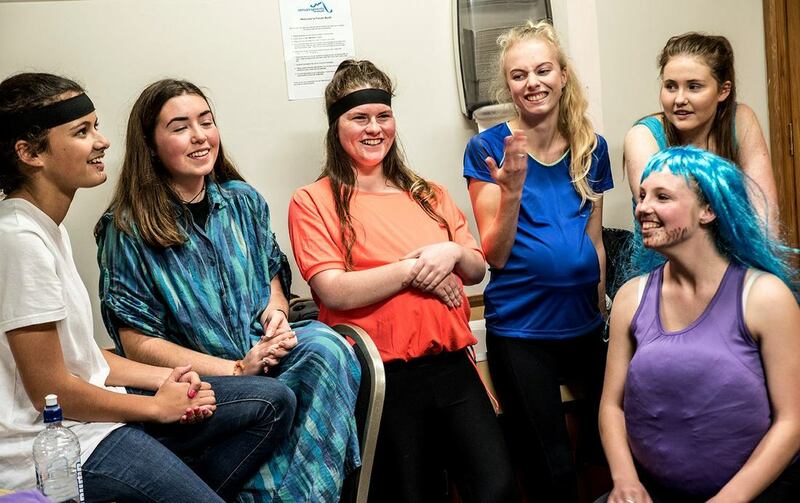 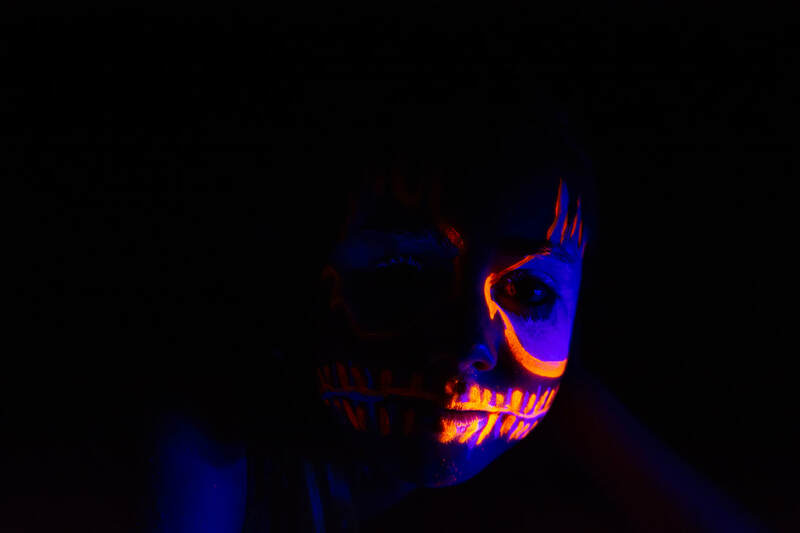 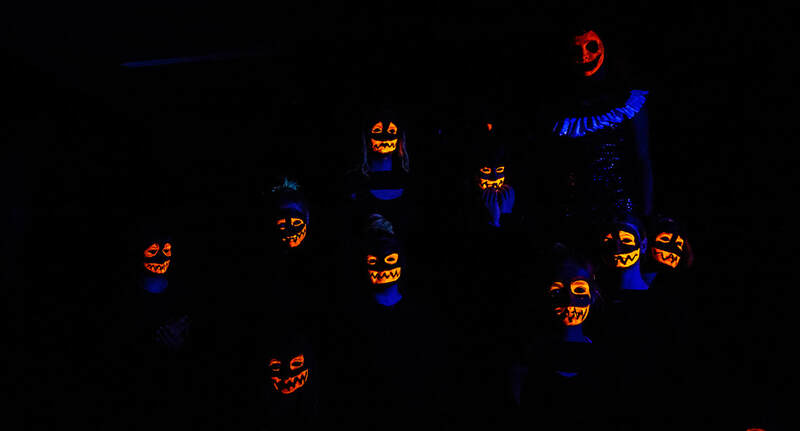 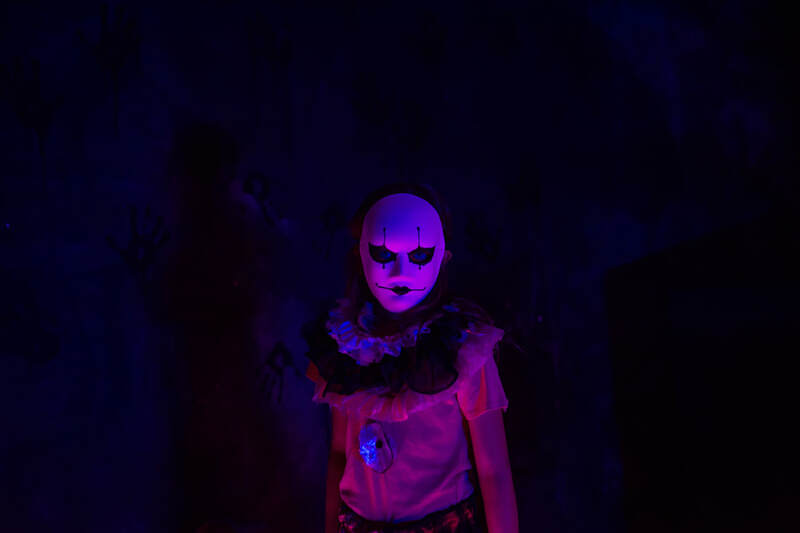 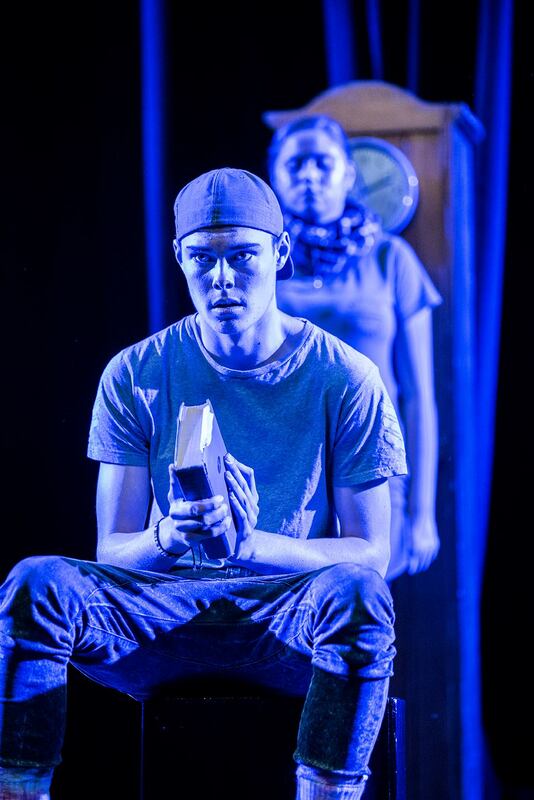 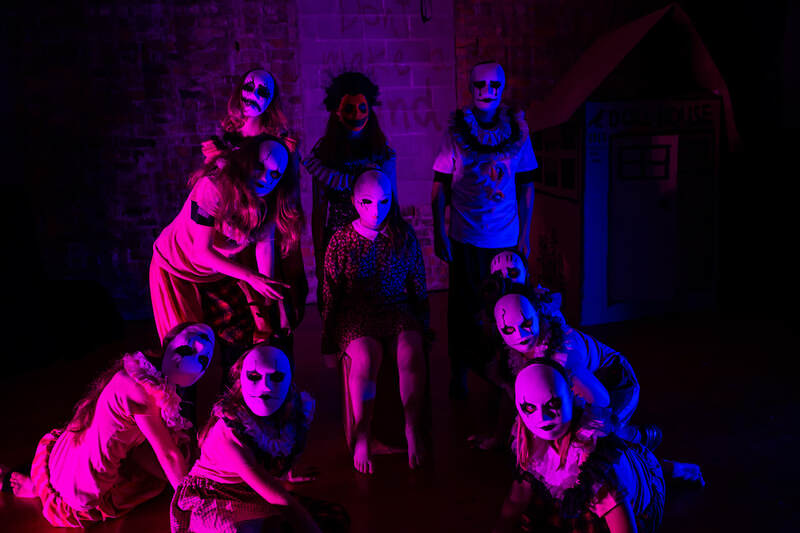 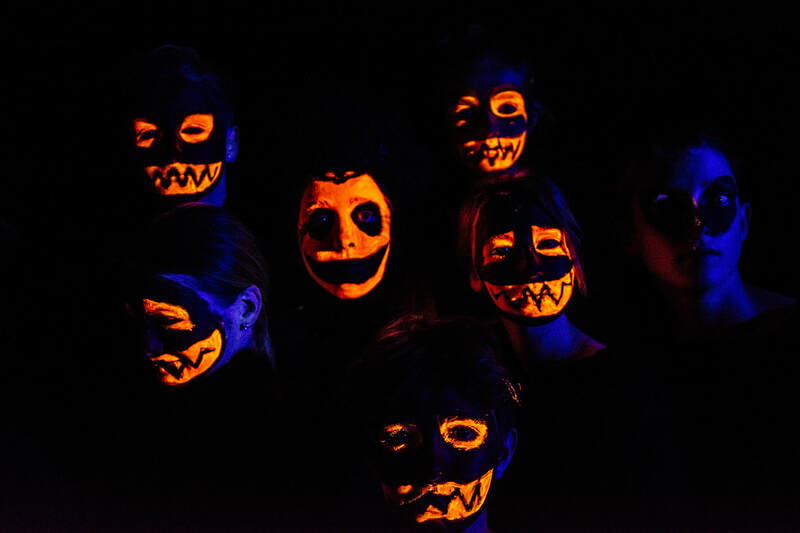 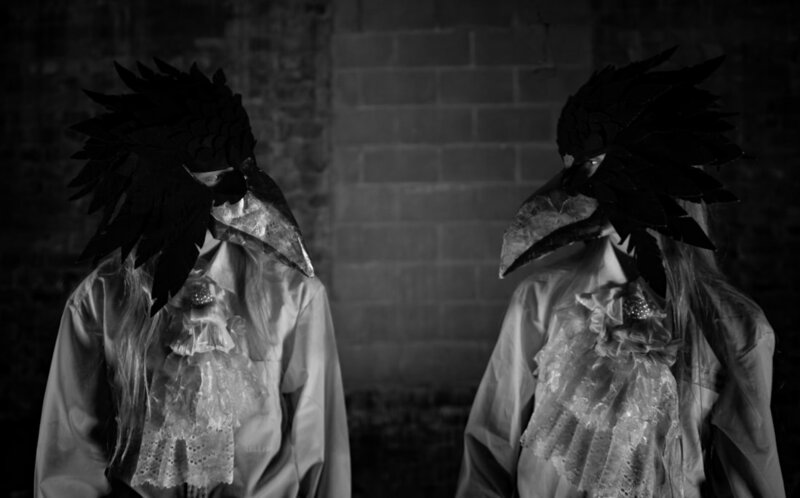 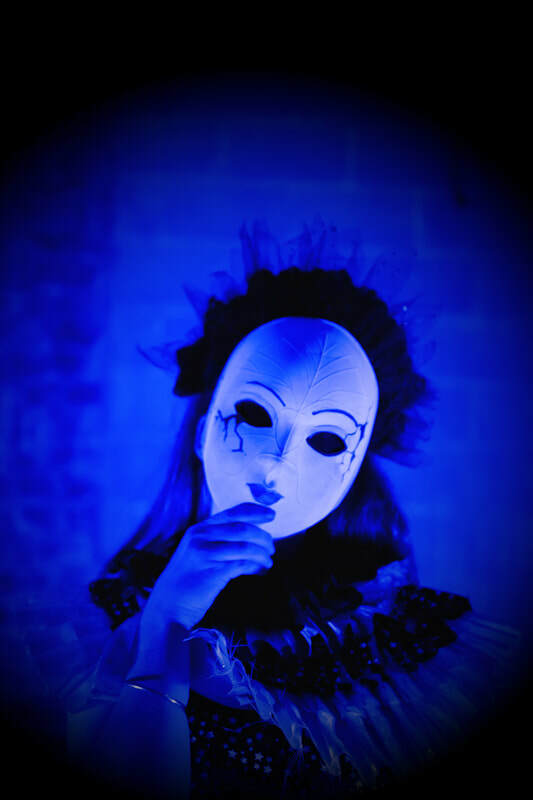 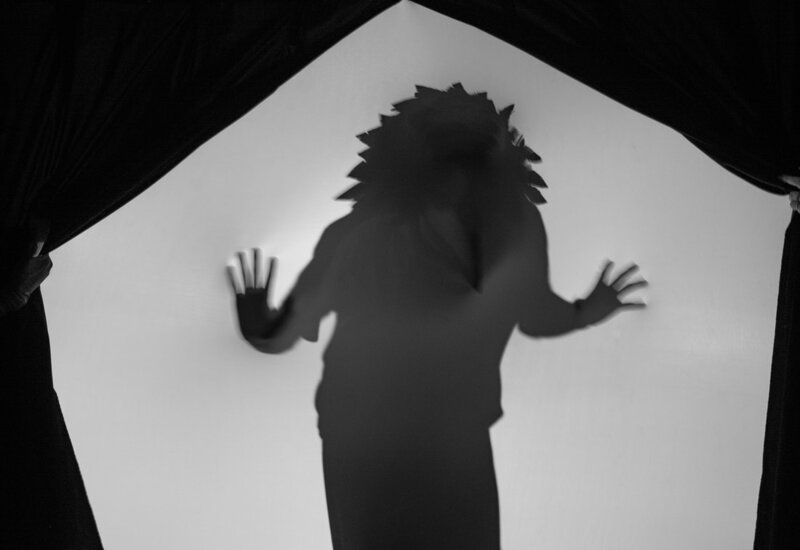 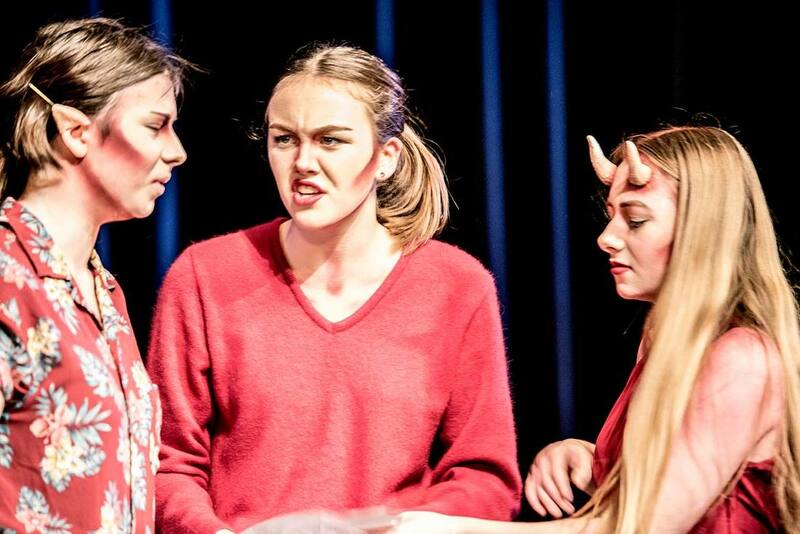 ​Northland Youth Theatre was transformed into a labyrinth of shadows, broken dolls and monsters hiding under the bed. 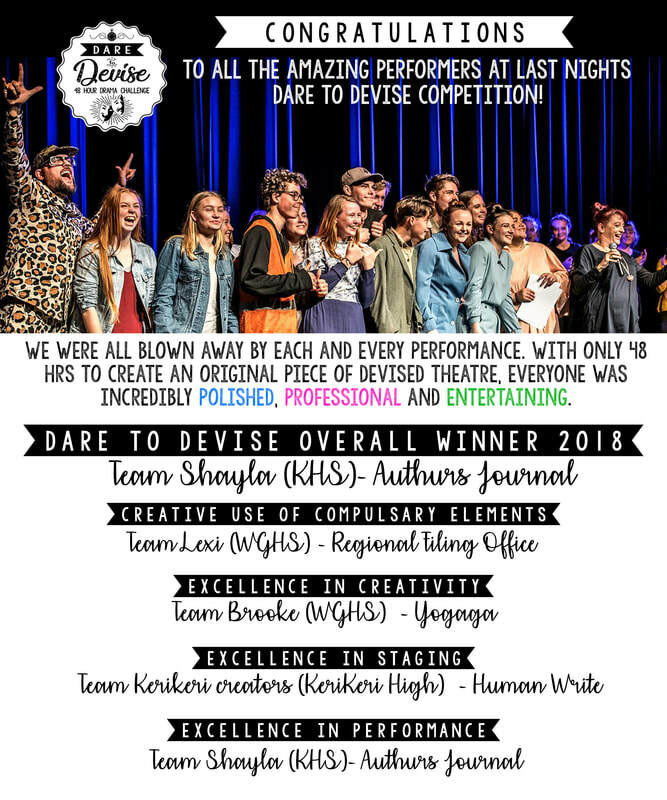 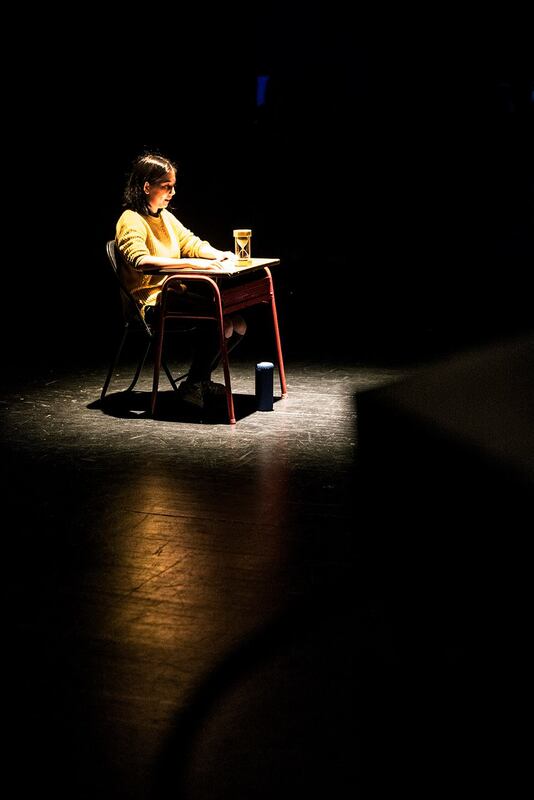 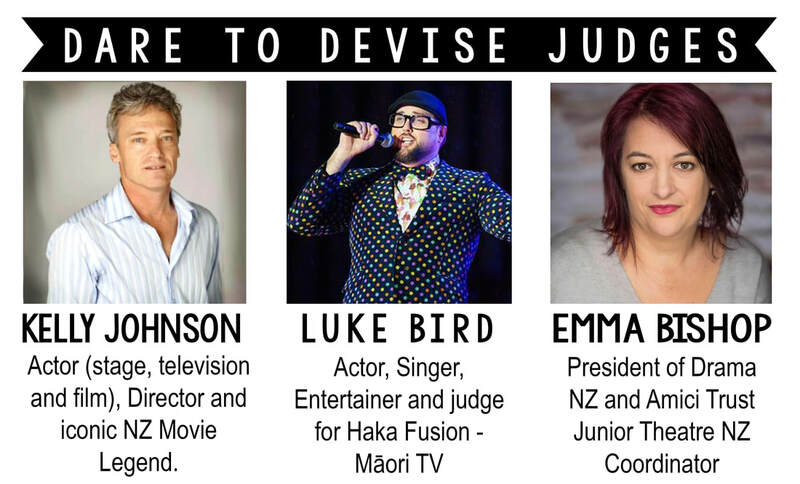 ​Dare to Devise is a 48 hour Devised Drama Competition. 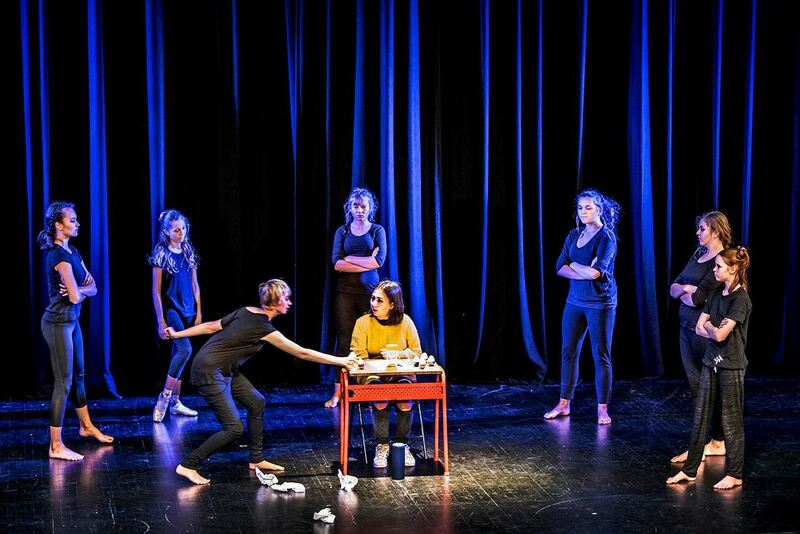 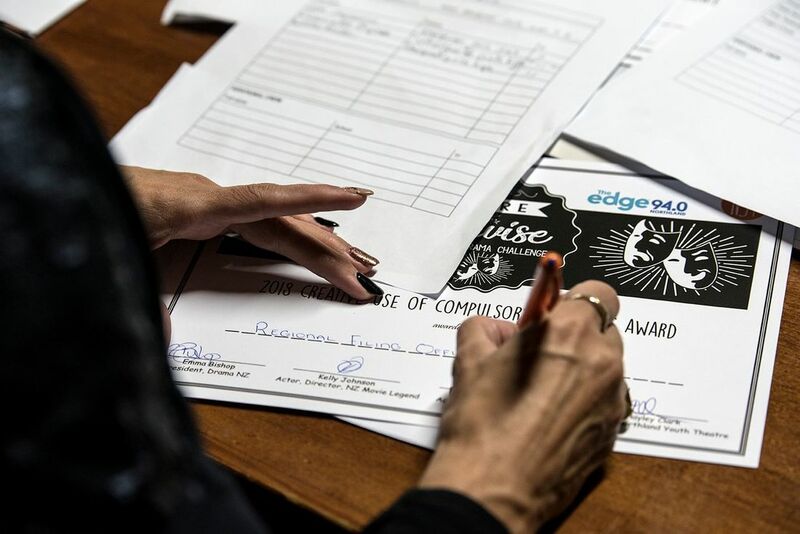 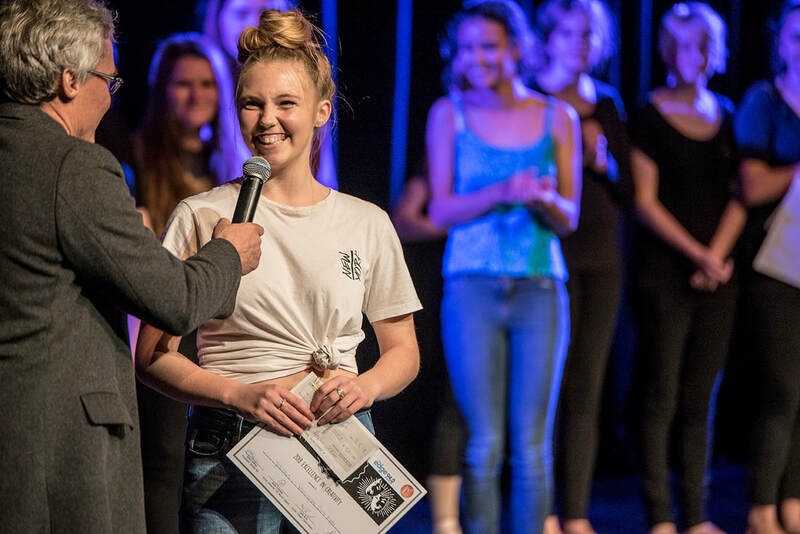 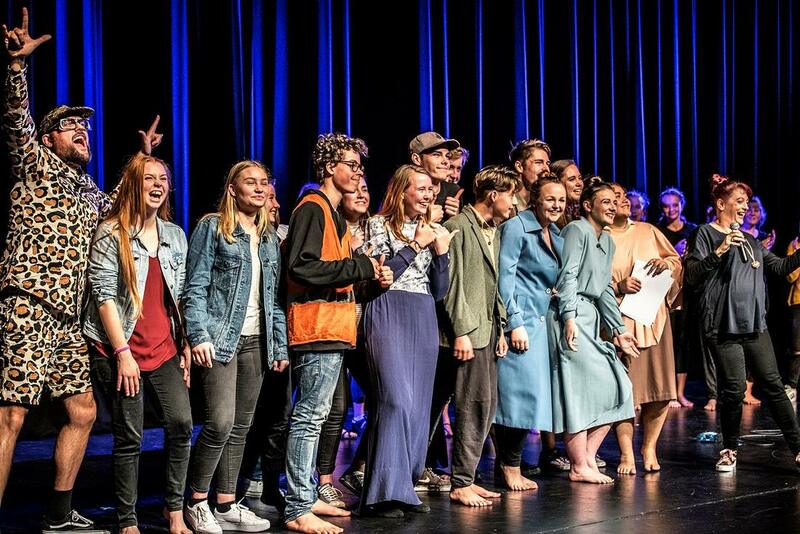 Teams have only 1 weekend to create an original 10 minute piece of theatre and then perform it in front of an audience and panel of expert judges. 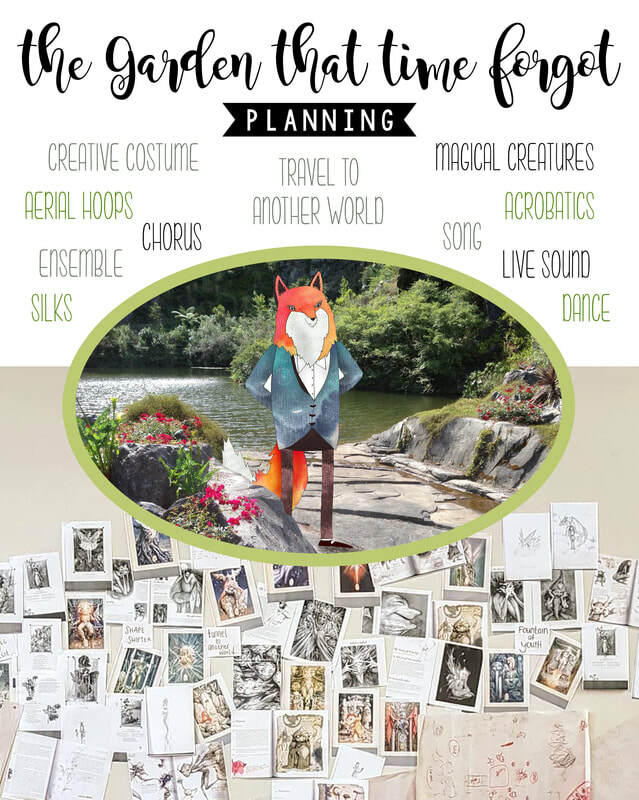 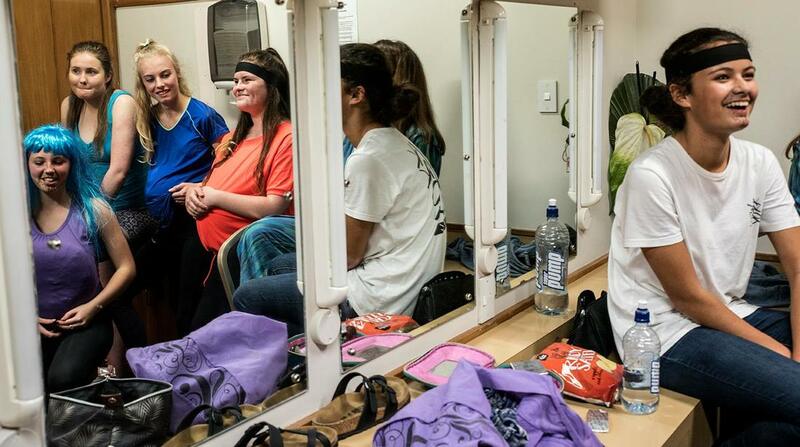 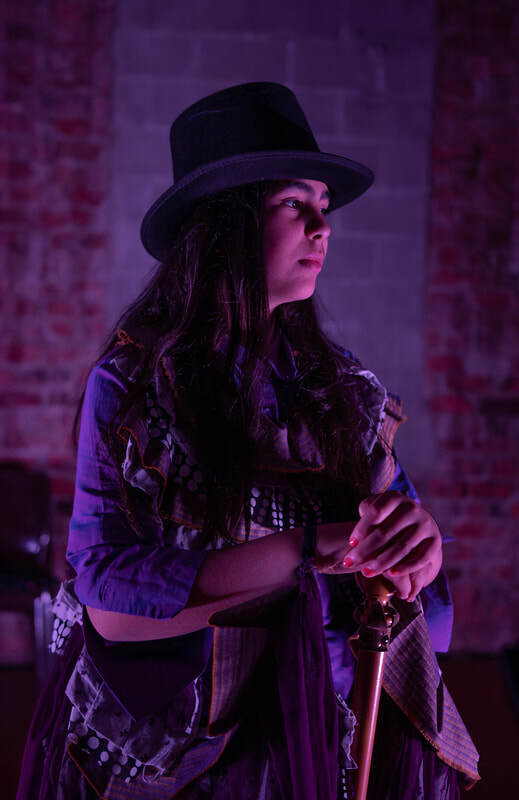 Dare to Devise is an opportunity to create theatre and perform to an audience in a fun and spontaneous way. 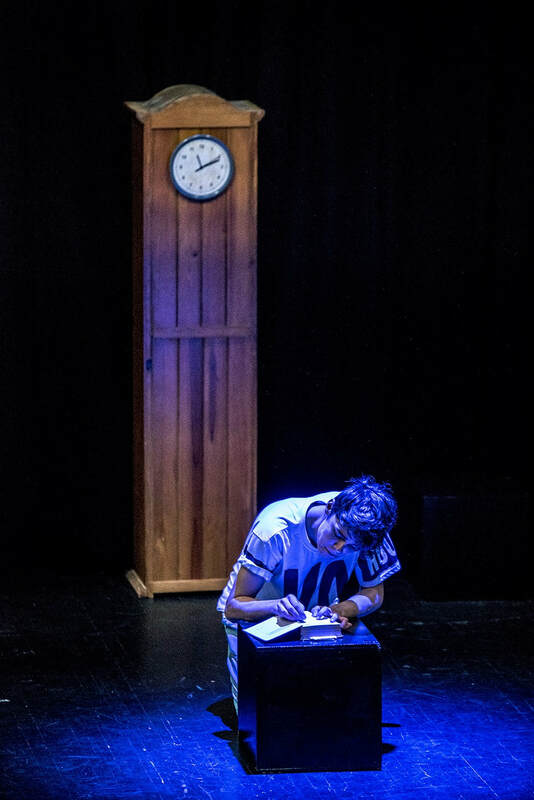 The pressure cooker environment of 48 hours to write, rehearse and perform is an exciting way to create something entertaining and original. 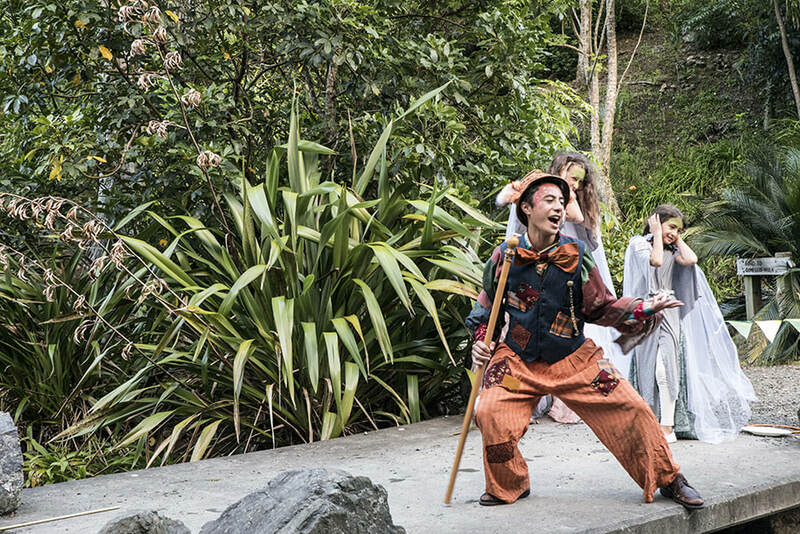 There isn't time to second guess, fuss over costume and set - it's raw and honest storytelling - often funny and always sleep deprived. 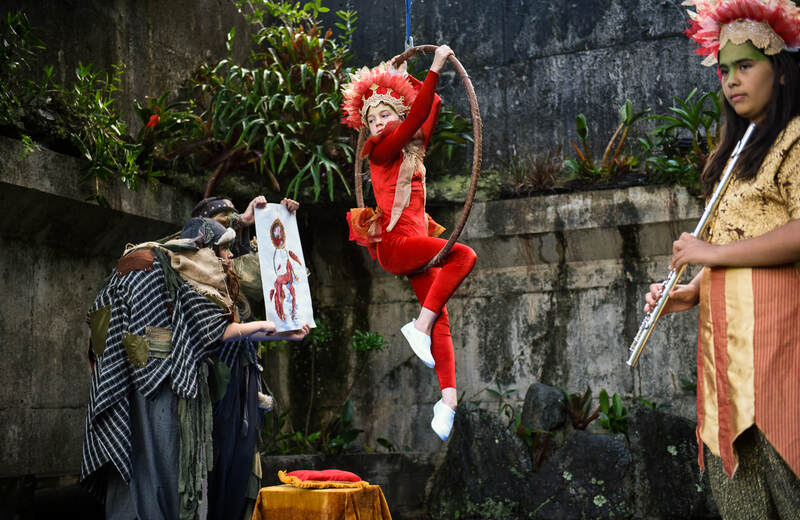 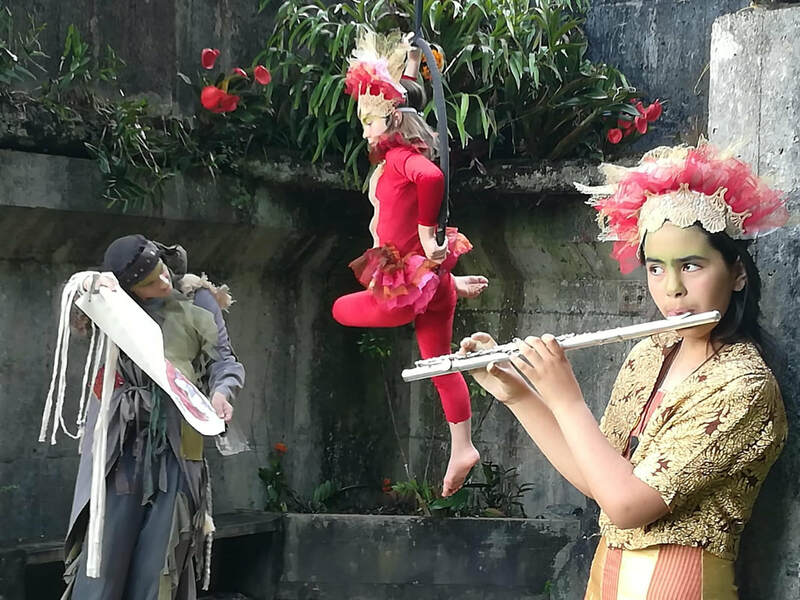 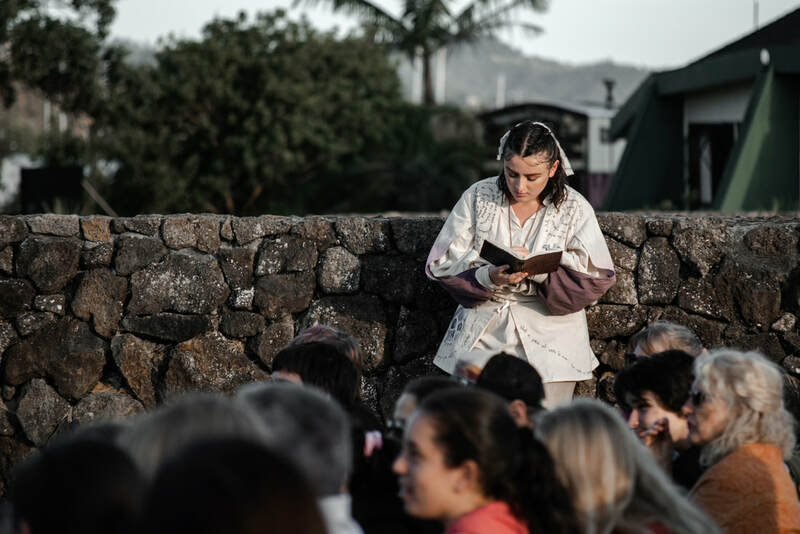 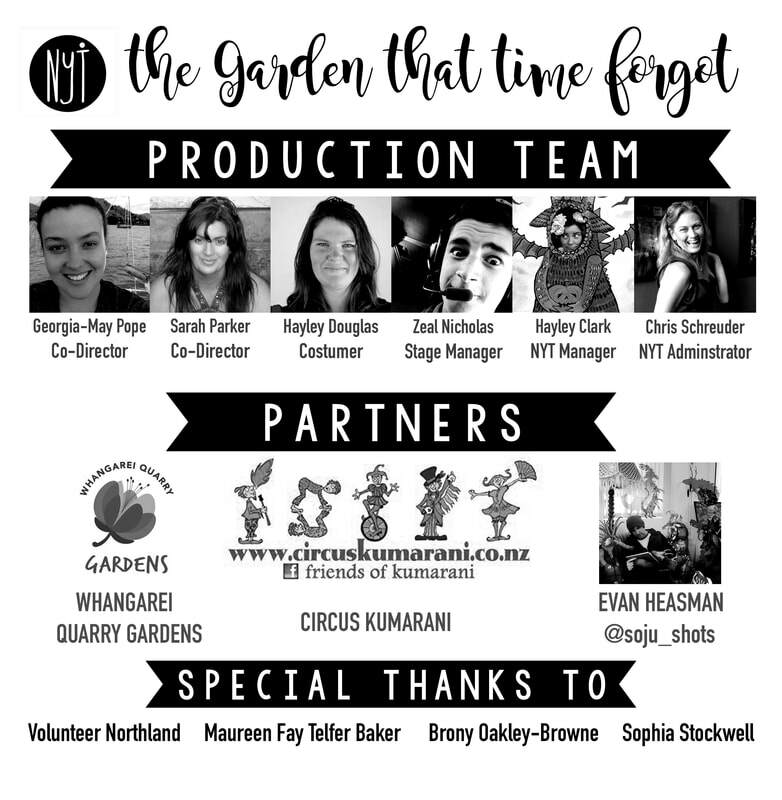 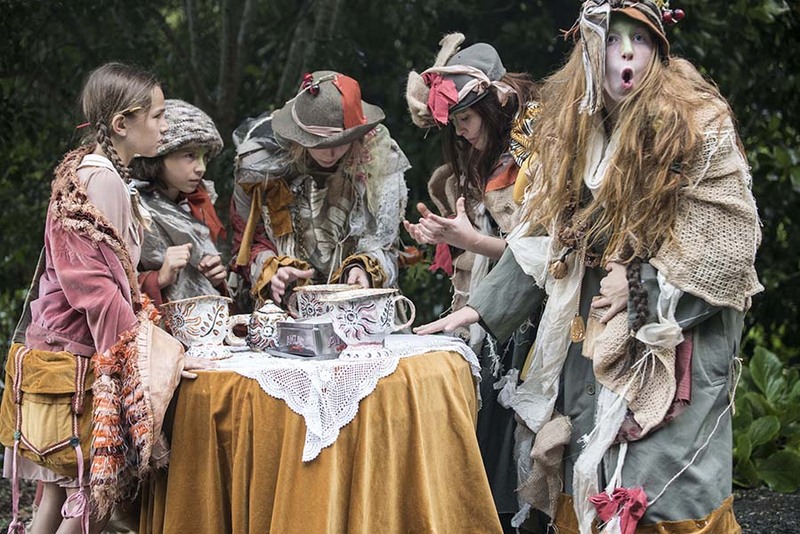 The Garden that Time Forgot was a site-specific devised performance set in the Whangarei Quarry Gardens in collaboration with NYT, the Gardens and Circus Kumarani. 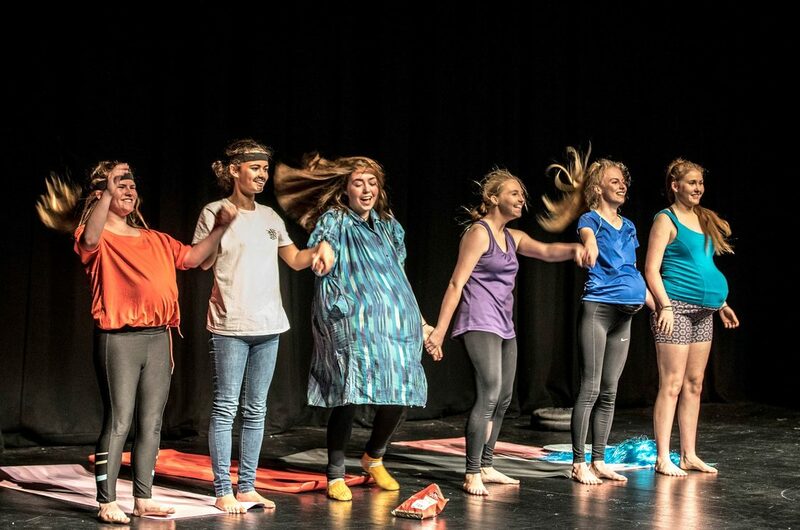 This original performance was devised by a talented cast under the direction of Georgia May Pope and Sarah Parker. 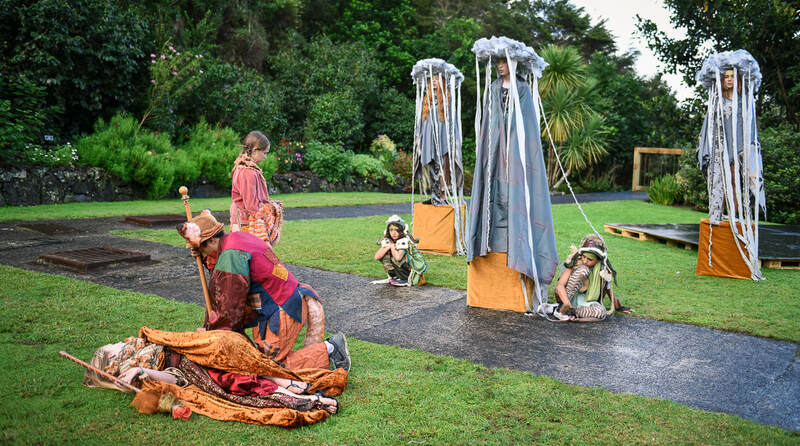 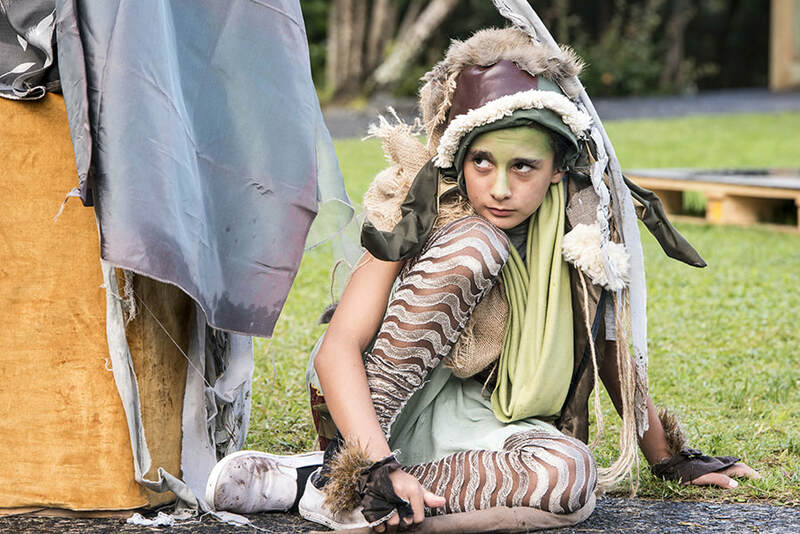 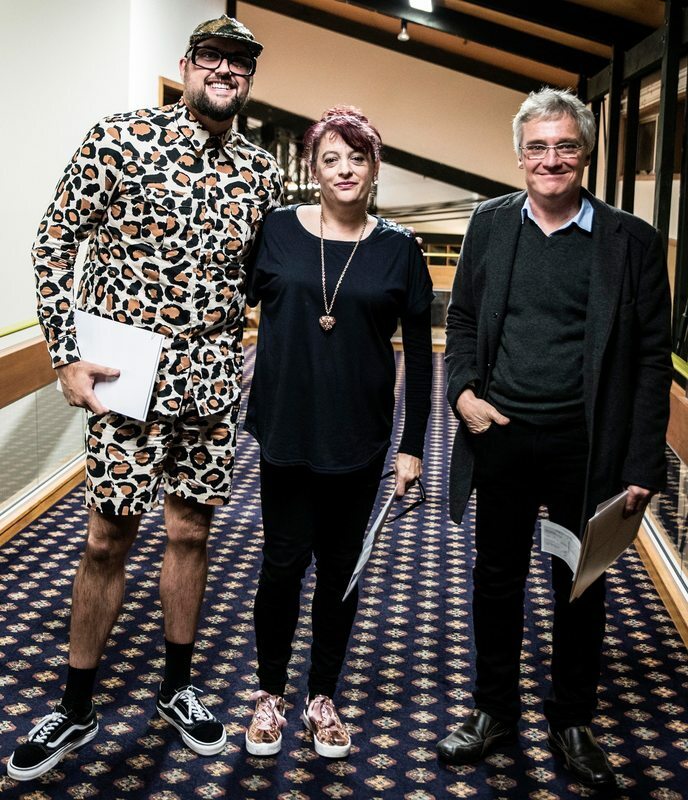 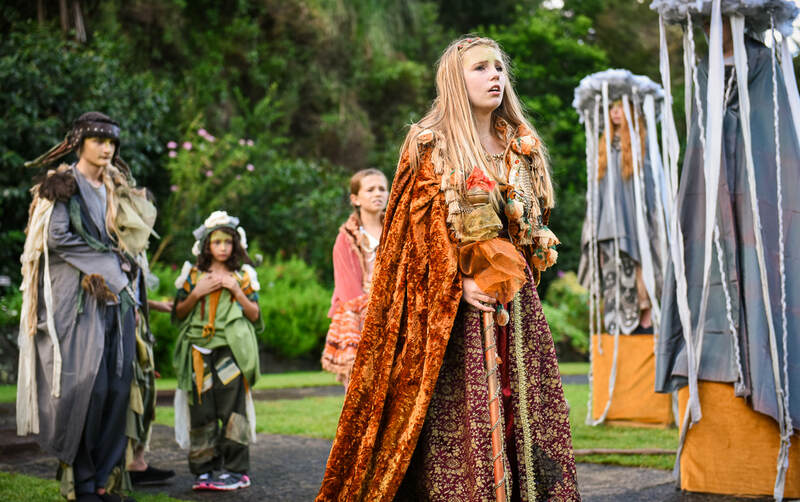 We were extremely lucky to have Toi Whakaari graduate Hayley Douglas create amazing costumes that really elevated the aesthetics of the performance and married perfectly with the garden environment. 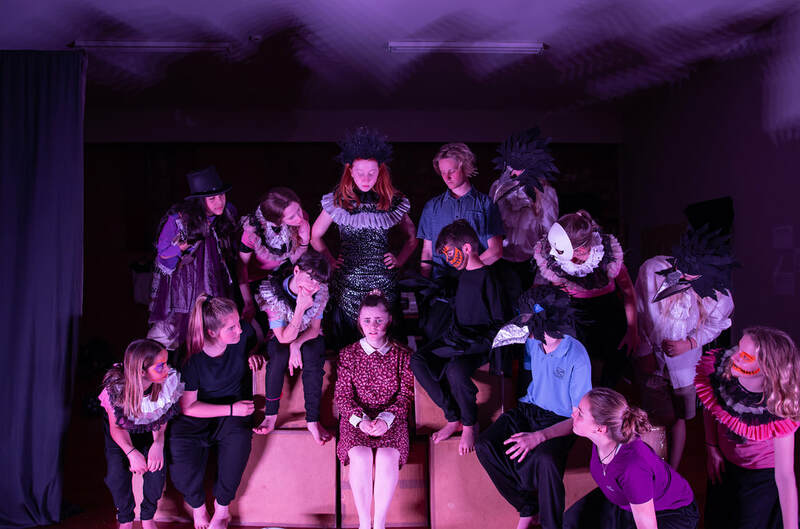 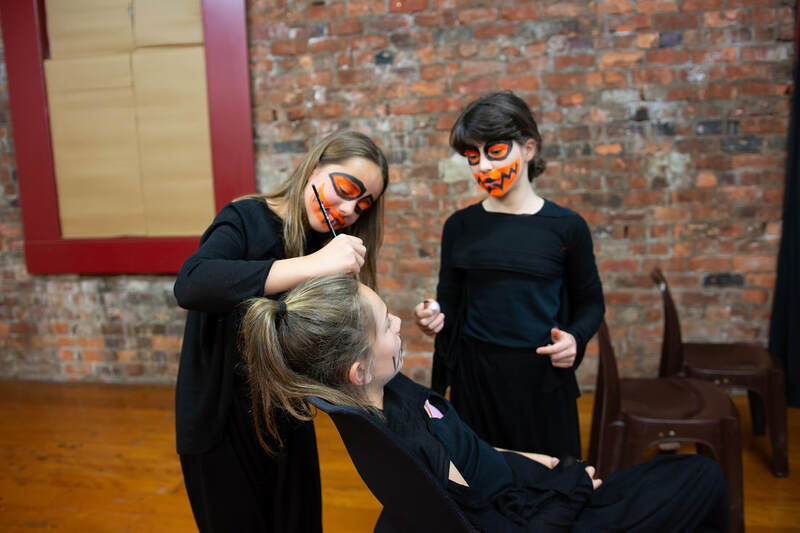 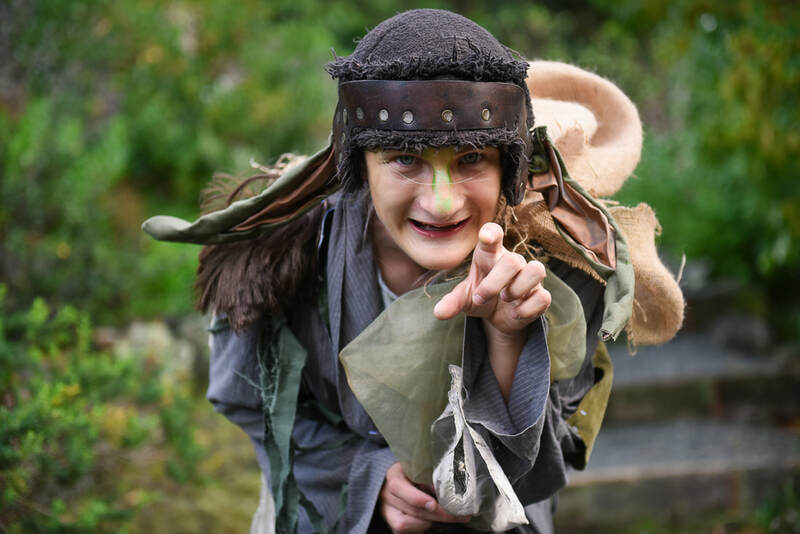 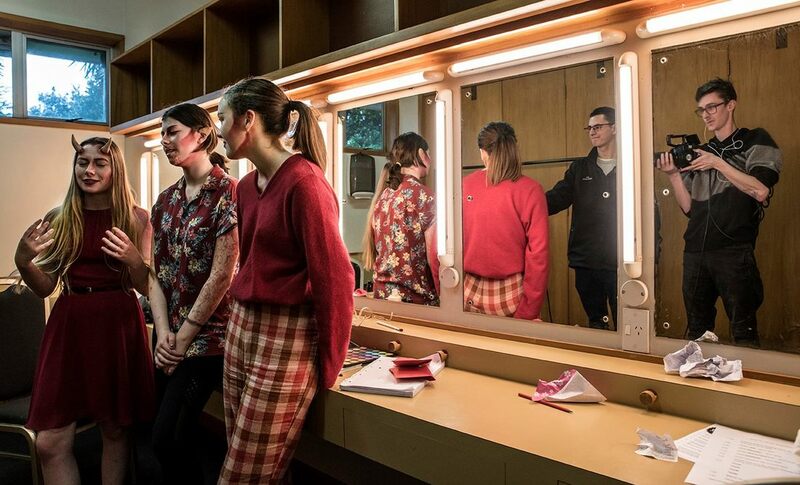 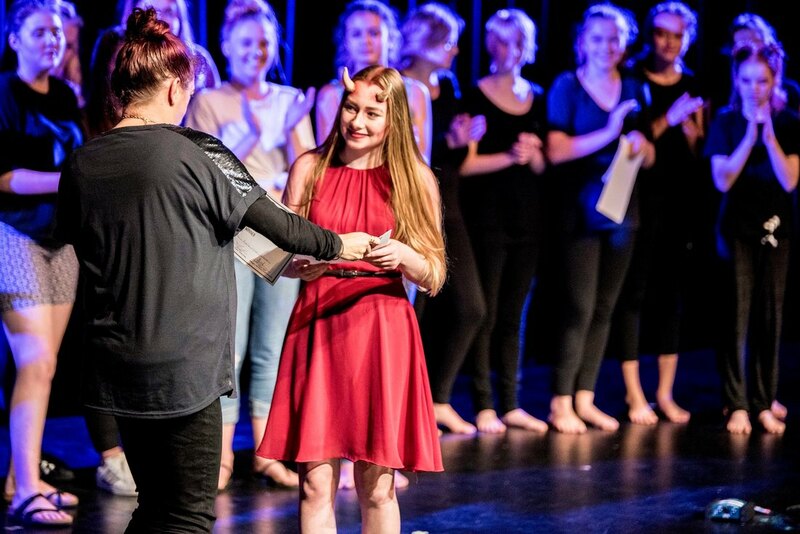 Our directors and production team worked tirelessly with our enthusiastic cast of young people, in order to creative a performance that invited our audience to step through the looking glass and into a magical garden inhabited by creatures from our imagination. 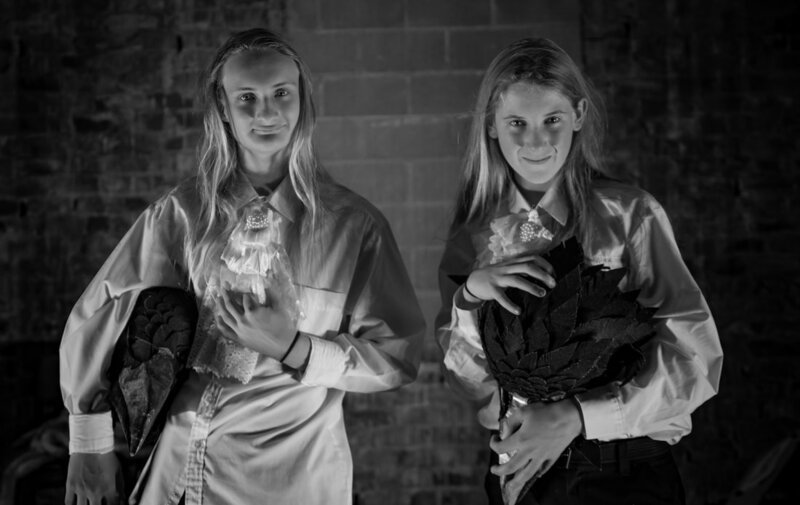 - Photos by Chris Schreuder and Kerry Marinkovich.